THE Sugar Factory, which once stood majestically as its massive chimney threw smoke into the atmosphere signalling to all who would bear witness that it was the heart of the sugar industry, is now stripped of its glory and lays wastedâ€¦a derelict. 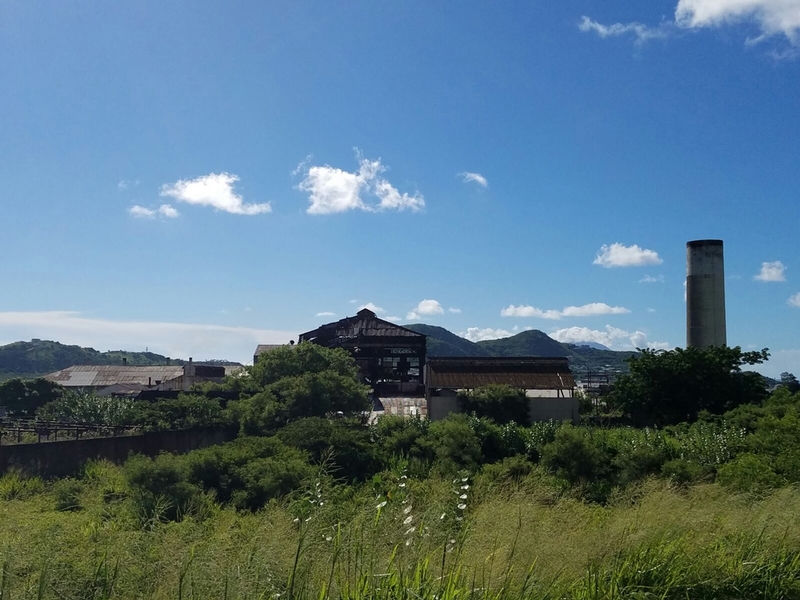 The sugar industry, which had been part of the social, cultural and economic landscape of this Federation for more than 300 years, came to an end in July 2005. It was our main industry although the country had experience with agriculture and was moving full-force into tourism.After the sugar industry closed, it was suggested that the Sugar Factory at Kittstodart be transformed into a museum, preserving the equipment and structures there as a monument of our past for tourists and upcoming generations to glean from. Social commentator and former Minister of Government, G. A. Dwyer Astaphan is of the view that while a golden opportunity to make this a reality has been lost, all hopes have not.â€œMuch has been lost but I wouldnâ€™t say all have been lost. And it is a pity because a lot of what would be artifacts there and elsewhere throughout the islands have been sold off and pilfered just like some of the cannons around the island.